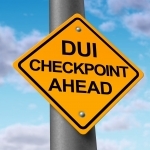 Certain situations pose additional legal challenges when it comes to DUI cases. Vehicle operator unconsciousness is one of the factors that can contribute to complications. Does the police have any power whenever unconscious drivers are involved? Can the respective individual be prosecuted for driving under the influence? Arizona is an implied consent state. Vehicle operators can refuse to have their BAC measured via a standard test. In such instances, however, the driver will automatically lose their license for a certain period of time (even if they have not committed DUI). 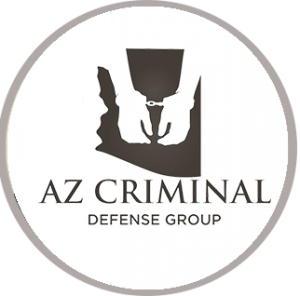 The implied consent clause is explained fully in Arizona Revised Statutes 25-1321. According to this document, a person that is unconscious or in a condition that makes them incapable of refusing a blood alcohol test, is deemed not to have withdrawn their consent to having their BAC measured. A blood draw can be carried out under such circumstances. It will be considered unconstitutional solely if the rights of the suspect were violated in the process. There have been several cases of blood samples being drawn from unconscious drivers who happened to be intoxicated. The court has examined each of these cases individually and some of the outcomes are quite interesting. In March 2017, the Arizona Supreme Court ruled out that taking blood samples from unconscious drivers is unconstitutional unless the police has a search warrant or if there are pressing circumstances. This ruling comes in direct contrast with A.R.S. 25-1321. The ruling comes after a 2012 investigation. In it, Don Jacob Havatone was observed driving erratically before crashing into another car. He was taken to hospital for treatment and at the time when a BAC blood sample was drawn, Havatone was unconscious. The test revealed that the defendant had consumed alcohol, which is why he was charged with DUI. In the case, the police could have obtained a search warrant but they refrained from doing so before getting the blood sample. According to the Supreme Court, this decision violated Havatone’s privacy right protected by the US Constitution. Exigent circumstances are one primary exemption to the privacy right. Such circumstances are existent only when police officers are kept from obtaining a warrant, the court ruled out. Currently, Havatone is serving a 17.5-year sentence after he was found guilty of felony DUI and aggravated assault. Based on the Supreme Court ruling, the case is now sent back to the Mohave County Superior Court. What Should Arizona Drivers Know? 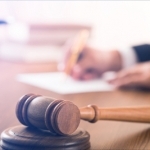 The Supreme Court’s ruling suggests that the natural dissipation of alcohol from the body is not perceived as exigent circumstances in which a warrantless BAC test can be performed. Thus, as far as unconscious drivers are concerned, police officers need to have a search warrant before undertaking anything. 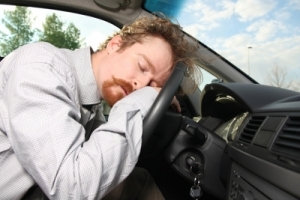 In other states, unconsciousness has been used as a defense in the case of DUI charges. 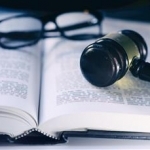 Arizona hasn’t seen many such defense scenarios and once again – the outcome of the case will be heavily dependent on the circumstances and the experience of the DUI lawyer. According to the Arizona Supreme Court, it is unconstitutional to routinely do BAC test on unconscious subjects. 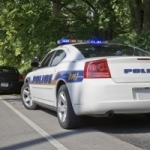 Most often, there is enough evidence at the scene to request a search warrant. Such a document can be obtained expeditiously today, which means there’s no reason for the omission of this important step. Regardless of the situation and the police procedurals that have taken place, it is crucial to get in touch with an experienced DUI attorney. If you have been subjected to a warrantless BAC test while unconscious, you may have reason enough to challenge the investigation on the basis of a constitutional violation.